There are a lot of first in our lives. I believe that this can be a truly defining moment for a person. It definitely was for me. When all my friends were getting allowances (note I said getting, not earning), I gathered up the nerve to talk to my dad and ask him for an allowance. So I thought quickly on my feet and gave him a bunch of chores around the house I could do to start earning that coveted allowance that I desperately wanted. He liked what I told him and we had a deal. There was just one condition. I always saved half of what I earned from my allowance to buy something bigger. This was a huge catalyst in my life, though I didn’t know it at the time. It carried forward into my work life, businesses and side venture I had along the way. Every two weeks I put half of my allowance away in my “briefcase” (a.k.a empty cassette tape carrier) and counted and saved diligently for what every I wanted next. My parents had this habit long before I was born. When my sister came along and was diagnosed with severe Autism my mom decided to stay at home with her. Normally for people this would be a huge change, but because my parents lived off half they could make the switch without blinking an eye. To this day, I always save a good chunk of each of our paycheques. I must admit I have fallen off the traditional “Save Half” rule but I am determined to get back to it. Instead of saving we have been paying off our mortgage with the ferocity of a lion on it’s prey. We want it gone, and soon it will be. In it’s own way I have changed the “Save Half” rule to apply it against our mortgage. Once we say goodbye to our mortgage, I hope to get back to saving half again. Saving half of my money taught me to wait, to anticipate and get excited for something. It taught me to look forward and work toward a goal. I have started my kids with this at very early ages, I hope it has the same influence on them as it did on me. What about you? What is your first lesson about money, how has it changed your life? Leave a comment below. Dad How Do I… Do Money? What a great first lesson. Saving half is difficult for most people but I don’t think they give credit to the freedom and security it gives you. Like for your parents, we no longer have two incomes…not life-shattering like it would be for most. I’m collecting all these little nuggets of wisdom for when we have kids and this one definitely goes into the book. Thanks Mr. Benny. The more I go through this crazy world, the more I appreciate this lesson. Saving is easy when you start out that it’s just “something you do”. My kids are saving like crazy right now, they are focused on their “big purchase” and rarely buy things. Saving half of what I earned has been difficult for me. I have been able to save around 20% of what I earn each month. Well done to your parents for teaching you that at such an early age, and to you for continuing it with your kids! Our attitudes towards money are shaped at such a surprisingly young age, so that’s definitely when you need to get in there and give them a good foundation for life! Thanks Jenni! I have started doing the same with our kids at an even younger age. My son got $2 yesterday and said “Can you go put this in my piggy bank?” I asked “Which one Spending or Saving?” He looked at me without hesitation and said “Saving”. I couldn’t be prouder. At his age it will grow to be his default as long as it’s encouraged and rewarded. Do you have any lessons you like to share? Thanks for this article. I need to be more patient and removing all credit cards will force me to learn that! I’m happy you liked it. Credit cards are a dangerous thing. I have always used them like a debit card. Making sure I could pay for the purchase immediately after I used it to pay for something. Hard to do sometimes but has kept me out of a lot of financial hot water. Have an awesome day! 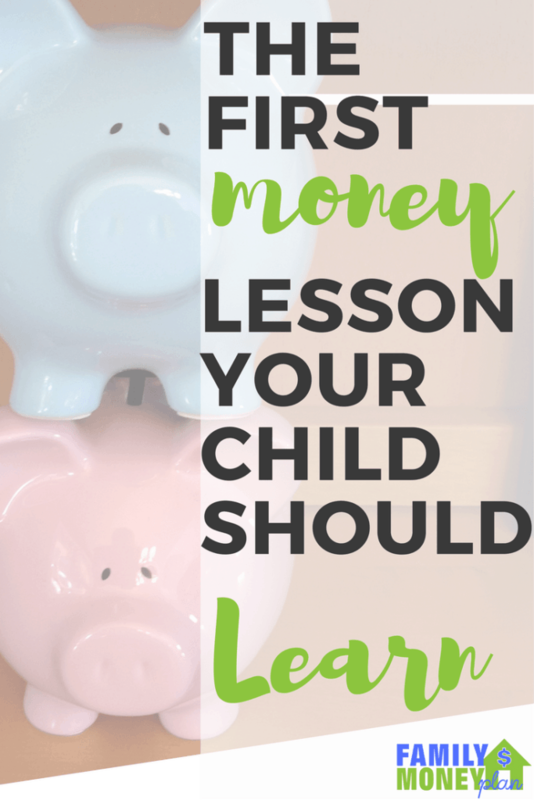 What a great money lesson to teach kids. What I do with my own children is first they understand that the money the get is because they earned it. I call it commission instead of allowance because if they don’t the job they don’t get paid. Second they must break up their earnings into these three categories – saving 20%, giving 10% and the rest is for spending. After doing this since they we’re very young it is now automatic. Now I am trying to teach them how to invest their savings. That’s great Michael! I love the idea of giving. We were talking about that last night. We are looking for local places to help out so are kids can discover the true meaning of giving and helping others. I like the commission idea too! Do you use a jar system for your kids so it’s visual? Yeah, it can be assured that they never said anything at all like that. We didn’t have money and that was okay. It made it real easy to go into the world and have enough money for lobster yet happily dine on the cheaper options. Saving is easy that way. Find value in the free things like relationships and spring breezes. That’s a great lesson to learn early on. While money is useful it by all means “isn’t everything”. I learnt that money is a tool and has great uses, but happiness comes from within (cheesy but true). When you learn to be without, you can easily learn to save as you get more. 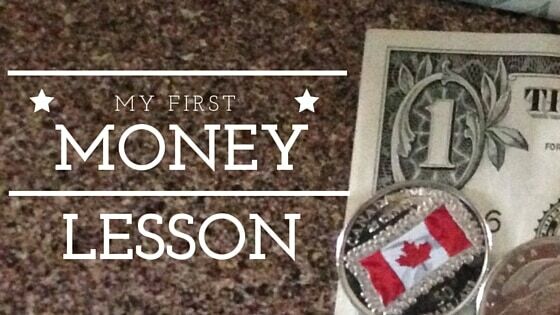 Kurt, that is an awesome first money lesson. 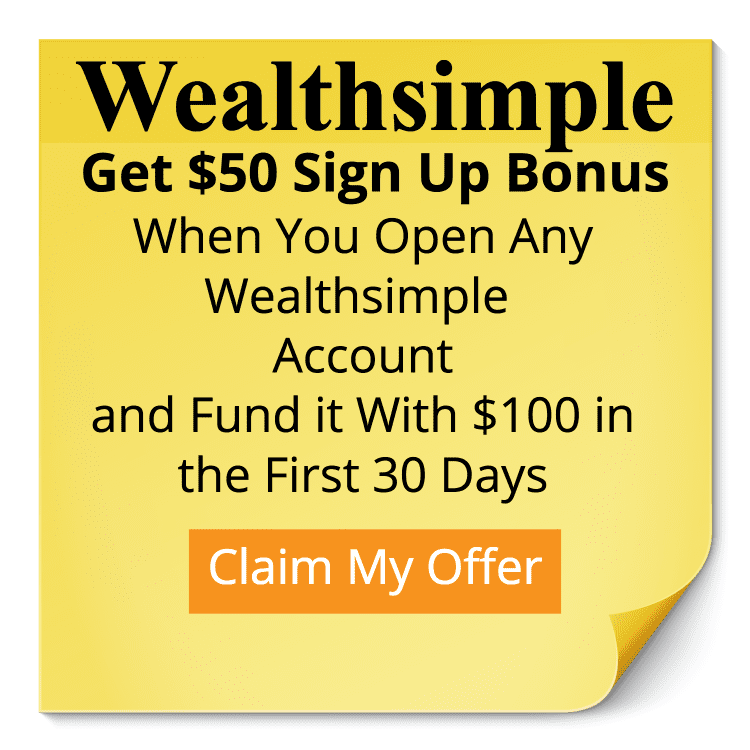 Congratualtions on almost being financially free. It must be an awesome feeling. What is your plan once you achieve it?